Following a new filling, it is common that your tooth is going to be a little tender, and possibly even sensitive. Most people have tenderness for a day or two and then it goes away on its own as the tooth begins to heal around the new filling. However, during that day or two, the pain can be distracting and keep you from being able to do what you normally would. Here are a few things that you can do to help reduce the pain after getting a filling. You can first try anti-inflammatories, such as ibuprofen. They can reduce pain and swelling by lowering the inflammation around the area. This is especially helpful if the gum tissue got disrupted during the filling process. You can also try a bit of benzocaine, which will numb up the area that you put the applicator on. It doesn't last very long, but if your gums or the area where your tooth and gum meet are too sore to eat, it often lasts just long enough. Eating soft foods is also a way to keep the pain down after getting a filling. If you were to try and eat something hard or even something sticky, it could cause the filling to move slightly within the cavity, causing you more potential pain than necessary. If after two or three days you still have pain, contact our office. 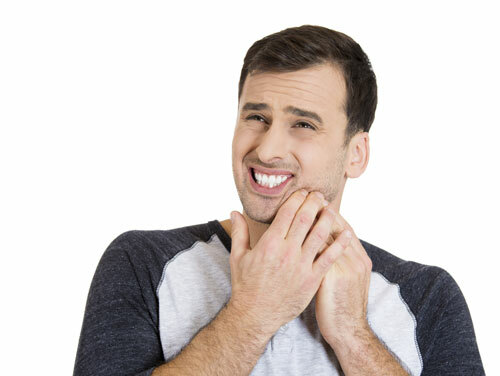 You may have something else going on in a nearby tooth, or the filling may be slightly uneven, which needs to be corrected before it shifts your bite and causes more pain. Whenever you get a filling, listen to the instructions that your dentist gives you before going home. Those are going to be the best things you can do to keep your pain to a minimum.